← Cyber Week Sales Continue! If you haven’t heard, we have a new collection called Symbols & Expressions! These bangle bracelets are made with sterling silver and are rhodium plated to prevent tarnishing. Select styles are available in 14k gold. 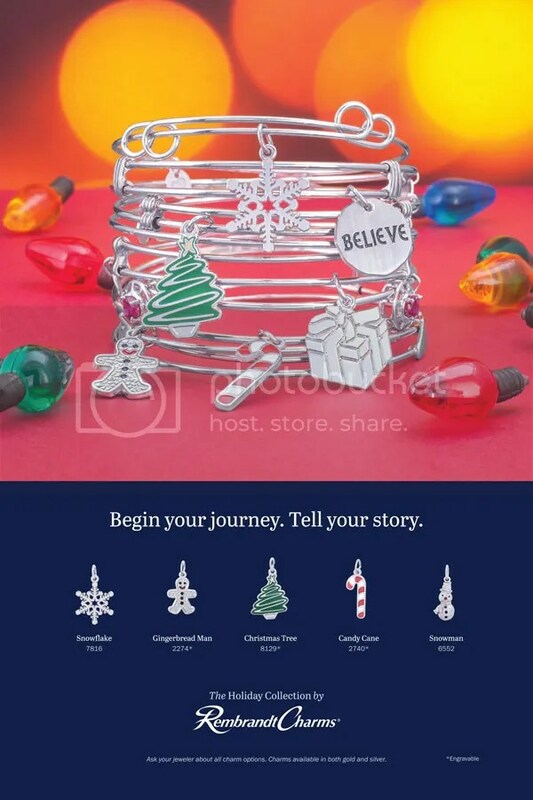 Any of our Rembrandt Charms can be added to any Symbols & Expressions Bangle Bracelet, allowing you to customize it for your gift giving needs! *We recommend having your charm’s jump ring soldered onto your bracelet. Ask us for details. See the Rembrandt collection online here. This entry was posted in Jewelry, Jewelry Guides, Jewelry News and tagged bangle bracelets, bracelets, charm bracelets, Jewelry, jewelry warehouse, rembrandt, silver jewelry. Bookmark the permalink.